‘Tis the season for magazine covers — and Star Wars. 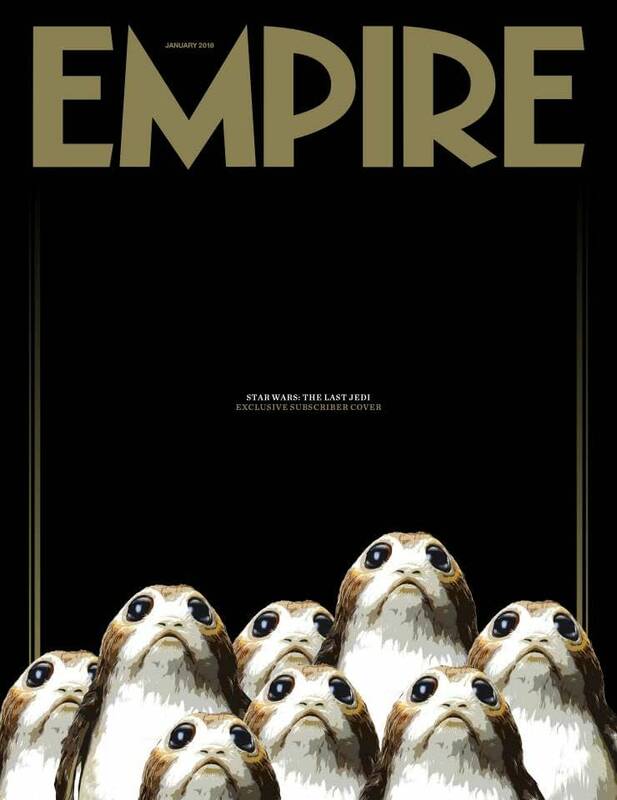 Empire has released their new subscriber-only cover for their January issue, and it features porgs! While most people seem to love the adorable little buggers, there are some fans who are wrong not as impressed by them. 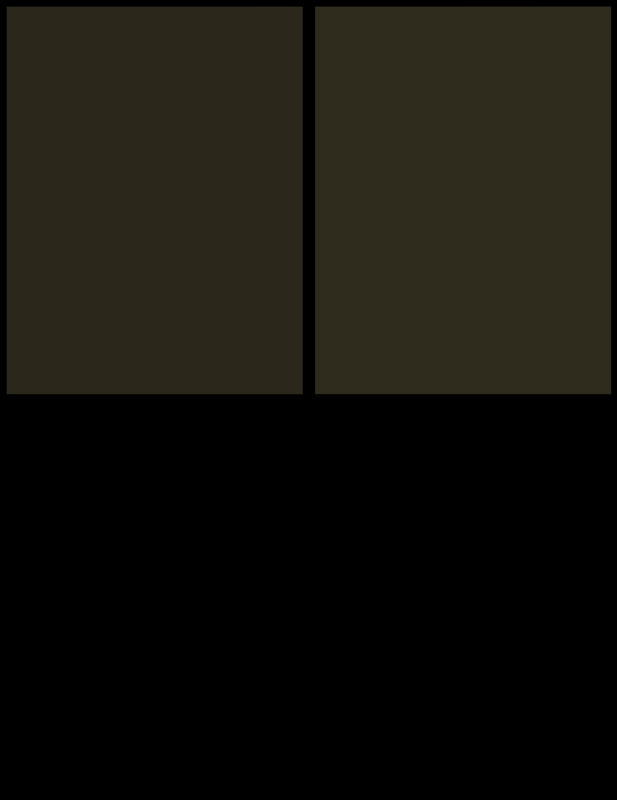 The cover is very simplistic, and the image does make the little things look a little creepy. We’ve been told recently that while one porg is cute, a bunch of them could pose a problem.